Meet the majestic home of the noble family d’Hane Steenhuyse. 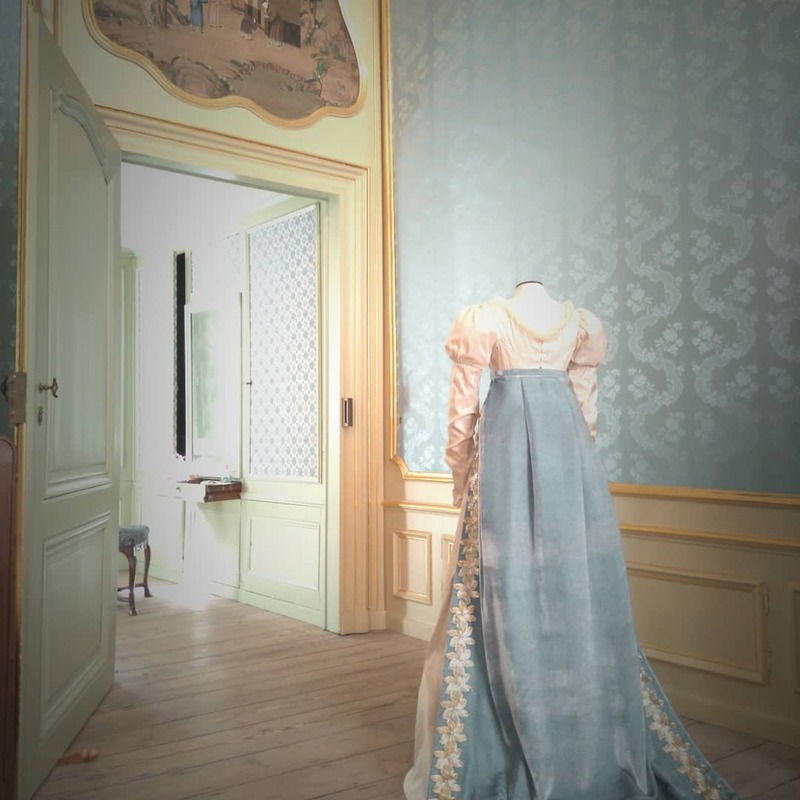 Visit the city palace of count Jean Baptiste d’Hane de Steenhuyse, countess Marie Madeleine Isabelle Rodriguez d’Evora y Vega and their children, with gowns in Empire style designed by Elena Werner. Discover more on the Stadspaleizen website!